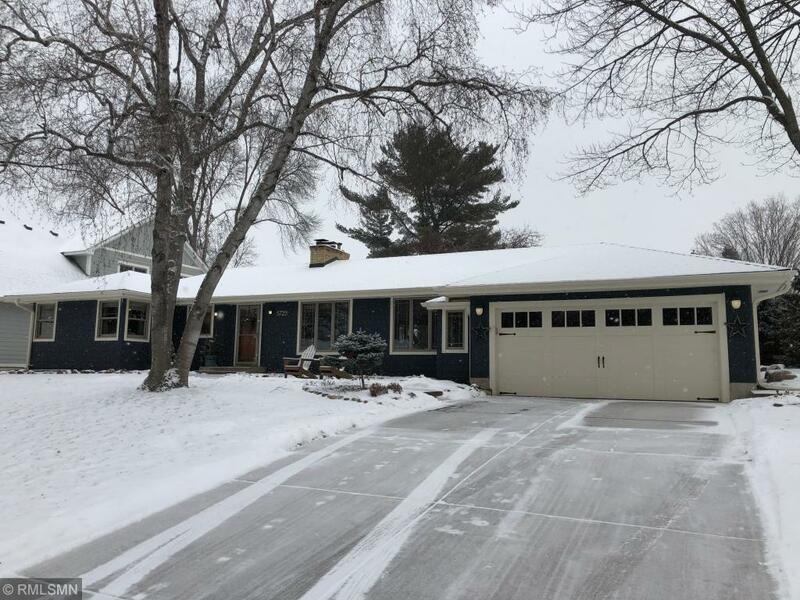 Go to… Go to… Home Featured Listings Search for Homes - Advanced Search - Map Search - Foreclosures - Commercial Search - Homes for Sale in Edina MN - Homes for Sale in Edina MN from $100,000 to $200,000 - Homes for Sale in Edina MN from $200,000 to $300,000 - Homes for Sale in Edina MN from $300,000 to $400,000 - Homes for Sale in Edina MN from $400,000 to $500,000 - Homes for Sale in Edina MN over $500,000 - Homes for Sale in Bloomington MN - Homes for Sale in Bloomington MN from $100,000 to $200,000 - Homes for Sale in Bloomington MN from $200,000 to $300,000 - Homes for Sale in Bloomington MN from $300,000 to $400,000 - Homes for Sale in Bloomington MN from $400,000 to $500,000 - Homes for Sale in Bloomington MN over $500,000 - Homes for Sale in Minneapolis MN - Homes for Sale in Minneapolis MN from $100,000 to $200,000 - Homes for Sale in Minneapolis MN from $200,000 to $300,000 - Homes for Sale in Minneapolis MN from $300,000 to $400,000 - Homes for Sale in Minneapolis MN from $400,000 to $500,000 - Homes for Sale in Minneapolis MN over $500,000 - Homes for Sale in Eden Prairie MN - Homes for Sale in Eden Prairie MN from $100,000 to $200,000 - Homes for Sale in Eden Prairie MN from $200,000 to $300,000 - Homes for Sale in Eden Prairie MN from $300,000 to $400,000 - Homes for Sale in Eden Prairie MN from $400,000 to $500,000 - Homes for Sale in Eden Prairie MN over $500,000 - Homes for Sale in Saint Paul MN - Homes for Sale in Saint Paul MN from $100,000 to $200,000 - Homes for Sale in Saint Paul MN from $200,000 to $300,000 - Homes for Sale in Saint Paul MN from $300,000 to $400,000 - Homes for Sale in Saint Paul MN from $400,000 to $500,000 - Homes for Sale in Saint Paul MN over $500,000 Buyer/Seller Info - Mortgage Rates - Schools - Twin Cities Relocation - Veterans ONLY-Special Rewards About Me - My Background - My Blog - My Book-Reality Based Real Estate Investing - Testimonials Contact Me - Dream Home Finder - FREE Market Analysis - Real Estate News!!! Home | Open Houses | Search for Homes | Advanced Search | Map Search | Foreclosures | Mortgage Rates | Buyer/Seller Info | About Me | My Blog | My Background | My Book-Reality Based Real Estate Investing | Contact Me | Real Estate News!! !